Remember: It’s not about being perfect, it’s about sticking with it. Most people don’t keep their New Year’s resolutions. Psychologists say that in order to make successful changes, you have to want things to be different and stick to your plan. If you’re trying to break an old habit, replace it with a new one. New Year’s resolutions can be tough to keep. 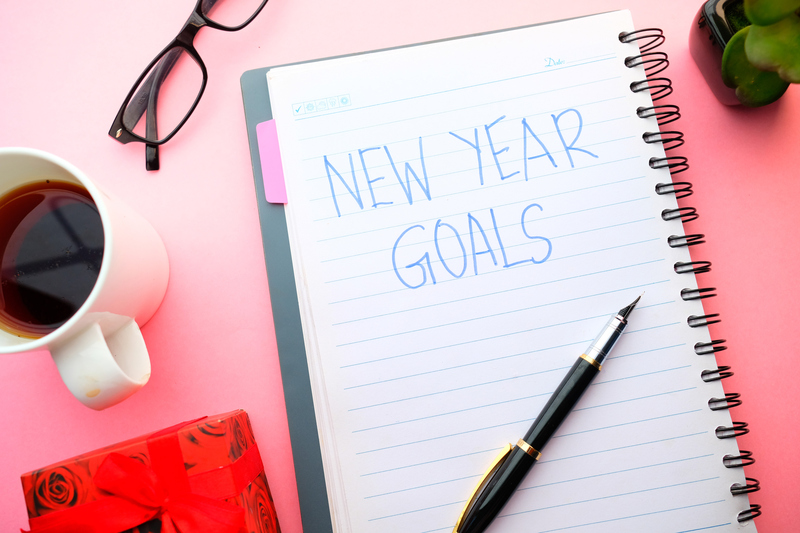 But if you are looking to make a few changes to your routines in 2019, psychologists have some recommendations for how to make New Year’s resolutions a success. Think about why you’re resolving to try something new. Are you just curious how it might feel? Are you trying something out because the rest of the gang is doing it? Or are you really tired of the way things are and finally ready to make a change? Yale psychology Professor John Bargh told Business Insider that people should only resolve to try something new this year if it’s really important to them personally, and if it’s something they’d want to change even if no one else is watching. “I wouldn’t play around with these things,” Bargh said. When setting a resolution, it’s best to pick a specific goal – not just “I want to get more exercise,” but specifically how much and when. Something like “I’m going to bike for 30 minutes four days per week,” for example. Making concrete, measurable actions part of your daily routine makes it easier to succeed. Another part of the reason that New Year’s resolutions so often fail, Bargh said, is that people enjoy sharing their failures with others. Complaining about how we just can’t resist our favorite temptations can foster a sense of belonging and camaraderie among the not-so-resolved. Many of the habitual actions we do every day require little thinking: driving a car, washing our hands, typing on a keyboard, or picking which route to take to school or to work are all tasks that become second-nature over time. The brain and body learn from these everyday habits and start anticipating how to act. That’s why it’s important to stay consistent with a new regime. “You don’t wanna make promises that you don’t keep to your body and your mind,” Bargh said. Research suggests it can take as little as 18 days or as long as 254 to pick up a new routine, depending on what you’re trying to do. But Bargh said a month is a good measuring stick for trying on a new resolution. If you try something out for the first 31 days of the year and you don’t like the change, you can decide to forgo it in February. But give the idea a fighting chance with a month of solid, uninterrupted effort. You know that little kid who stops crying when distracted with a shiny object? Well, your body and mind are a lot like that when you’re trying to form new habits. We typically need to replace an old behavior with a new one. Bargh used this approach when he decided to quit drinking. Instead of coming home and sipping an alcoholic beverage, he rid his home of all alcoholic indulgences and instead started sucking on sugary Tootsie Pops anytime he felt the urge to drink. That gave his mouth something enjoyable and new. Bargh even made a little game out of the new habit: He wadded up his lollipop wrappers and tossed them to the cat to bat around. Otherwise, it’s probably not a change worth fighting for in the first place.